As homeowners we can face a wide range of challenges and concerns when it comes to the care and maintenance of our home and living space. From electrical wiring and a durable foundation, to insulation and your HVAC system, the components that play an important role in the overall functionality and comfort or your home are many. With that said the crew here at South Nashville Heating & Cooling encourage all our Nashville clients to schedule their pre-season HVAC routine maintenance! Your HVAC system is surely designed to last a great many years. However, without proper routine maintenance the lifespan of your system can be greatly reduced. Pre-season maintenance and inspections play an important role in the functionality of your HVAC system, the comfort of your home and family, as well as energy efficiency. In addition, performing HVAC routine maintenance extends the longevity and lifespan of your system over time. With spring now upon us and summer fast approaching, the professionals here at South Nashville Heating & Cooling highly recommend homeowners take time out to schedule their pre-season system maintenance now. If saving energy and saving money comes in at the top of your everyday task list, then performing routine maintenance is an absolute must do. Though a thorough and professional routine maintenance check requires the skills and know-how of qualified HVAC technicians, there are a handful of simple maintenance tasks that homeowners can perform themselves in their efforts to conserve energy, save money and ensure their HVAC system is operating at peak levels. For starters, changing the air filters on the system is not only critical to its effective and efficient operation, but is every bit simple to do. Changing out the air filters should be done every 2-3 months. Clean air filters help reduce contaminants in the air and increase overall circulation of cleaner air to your home living space. Yet another simple task you can perform routinely is that of securing the cleanliness of your outside condenser. 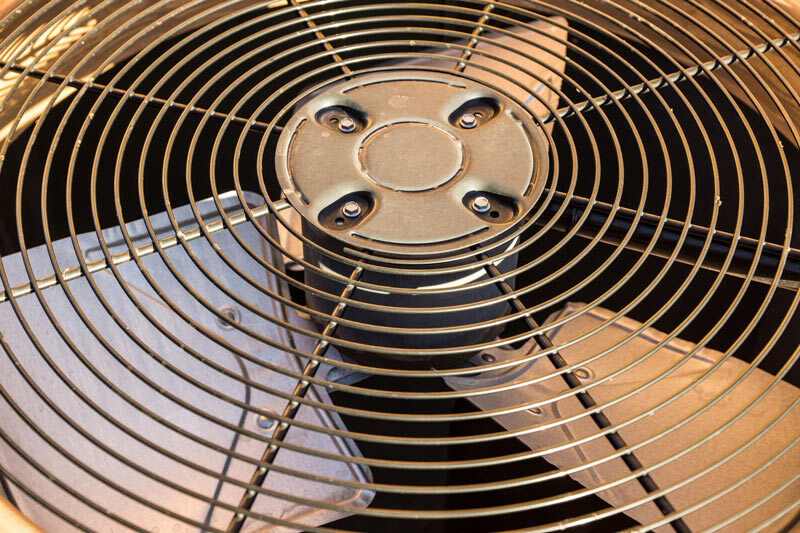 Keeping the condenser coil free of dirt, sand, dust, plants, grass, shrubs, and other outdoor elements, helps to ensure that your compressor does not have to handle more heat than is necessary. You may want to give a quick flush of the condenser coil with a garden hose to eliminate any debris that may have accumulated as well. Inspecting and analyzing all system safety features. Here in Nashville we all know full well how hot the summer months can get. With that said, homeowners should take every precaution to ensure that their HVAC system is performing at peak levels and is not in line for a mechanical malfunction of any type. With the spring months now here, we suggest you take time out and schedule your pre-season HVAC routine maintenance now. 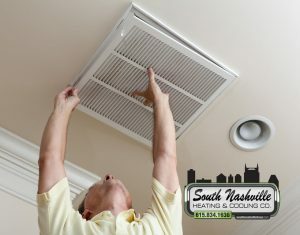 Give a shout out to the team here at South Nashville Heating & Cooling today. We look forward to serving you and to providing you with the best all round HVAC products and services this side of Tennessee. Don’t delay. Before you know it, summer will be here. Contact our team today!